Post breakfast drive to Mandawa. 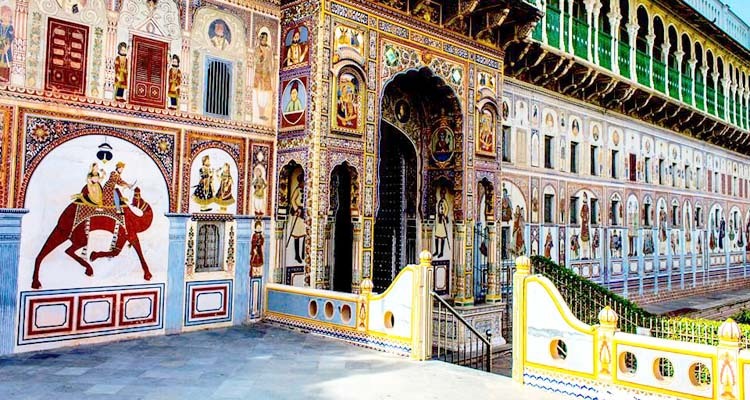 You can spend the afternoon discovering the beautiful old havelis of the town. Stay overnight in Mandawa. Post breakfast leave for Pushkar. 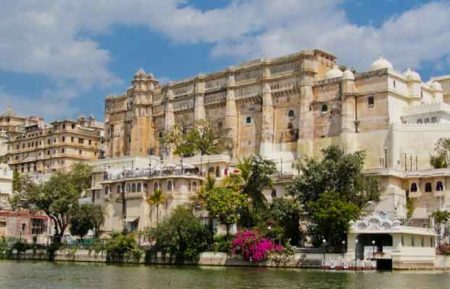 This destination is famed for hosting the biggest Camel Fair in the world and for having the only Brahma Temple. 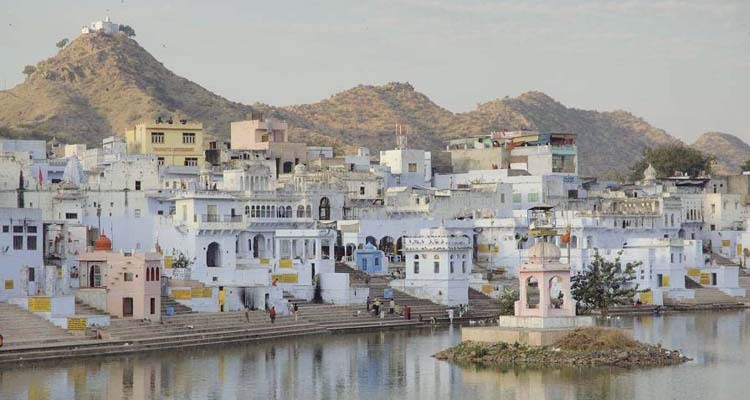 Upon reaching, you take a dip in the Pushkar Lake and enjoy the beauty of Rose Garden. Later, you check in to the hotel and stay overnight. Post breakfast you will depart for Jaipur. On arrival in Jaipur check into your hotel. After check in you will have some time to rest and get lunch. 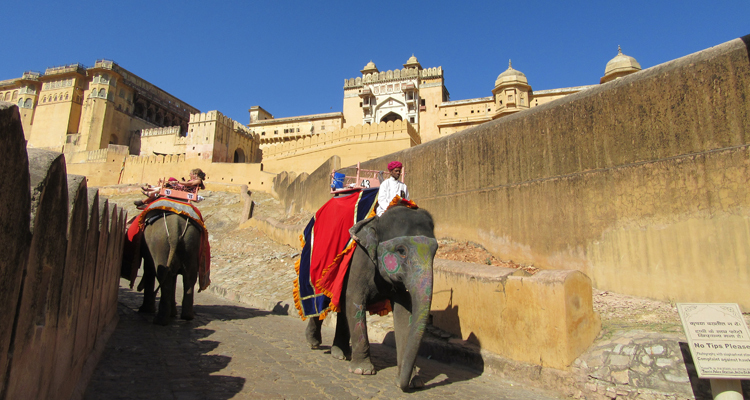 In the afternoon you can visit Albert Hall Museum, Hawa Mahal and the local bazaars. Depending on your preference. Late evening you can visit Chokhi Dhani, its a village themed restaurant where you enjoy traditional food with cultural activities. After visiting Chokhi Dhani the driver will pick you up and drive you to the hotel. 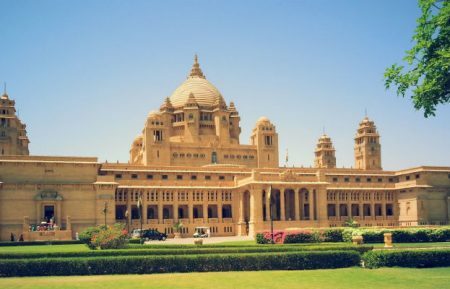 Stay overnight in Jaipur. Post breakfast will leave for Jaipur Sightseeing. 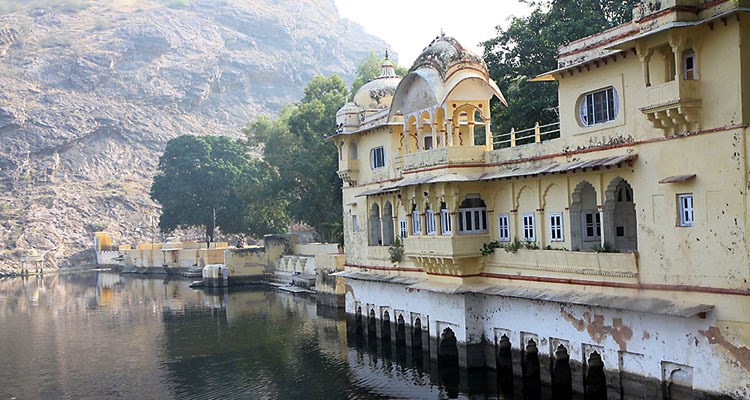 Spend the day exploring Jaipur. 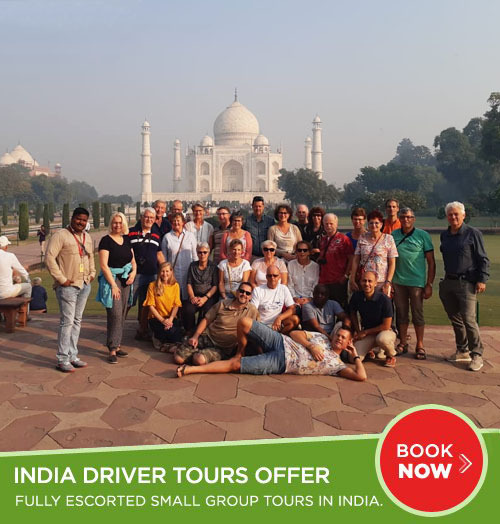 Your driver can take you to see many of the famous sights including the Amber Fort, Jal Mahal (Water Palace), City Palace, Jantar Mantar and Hawa Mahal (Palace of the Winds). After an exciting day, return to the hotel for a comfortable overnight stay. Post breakfast, checkout and drive to Ranthambore. Arrive and check in to the hotel. 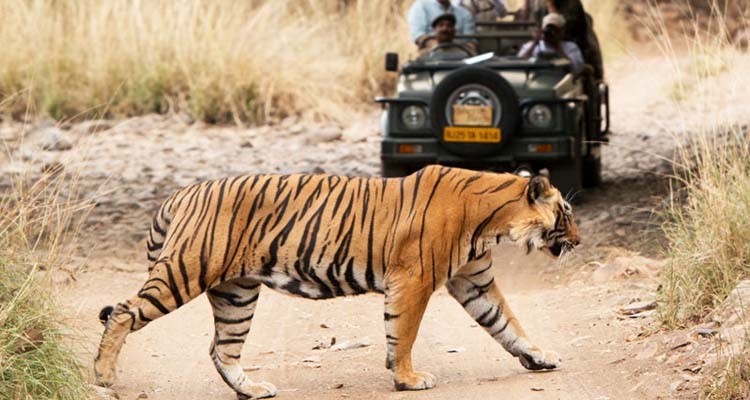 After relaxation, visit Ranthambore Fort over looking the National Park and Jogi Mahal, later take a jungle safari of Ranthambore wildlife Sanctuary, one of the best places in India to see a tiger in its natural habitat. After safari return back to the hotel for overnight stay. Morning after breakfast, enjoy jungle safari into the national park and later will leave for Agra. On arrival in Agra check into the hotel relax and refreshed. 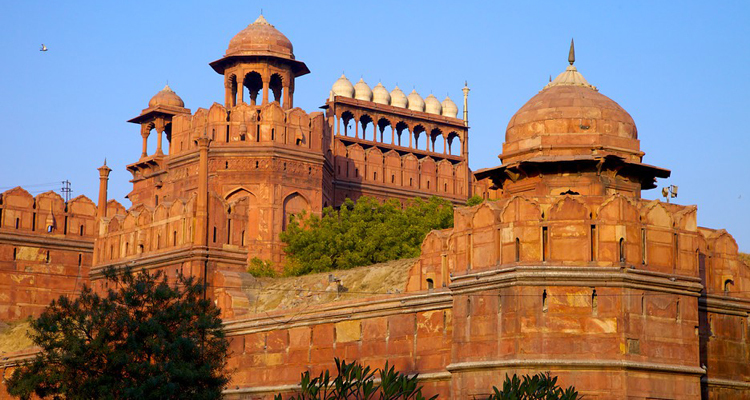 Stay overnight in Agra. 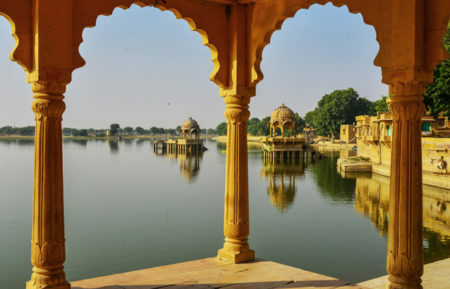 Post breakfast proceed for sightseeing tour of Agra which includes visit to Agra Fort (built entirely out of red sandstone, this structure is a fine specimen of Mughal architecture). In the evening, visit the famous Taj Mahal, built by Emperor Shah Jahan as a shrine for his wife Mumtaz Mahal. 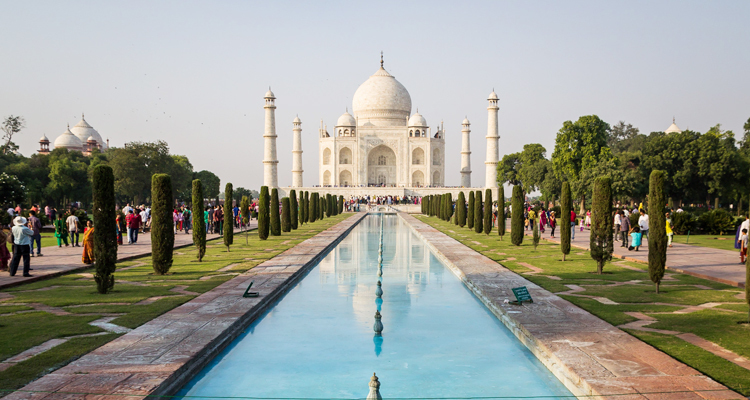 The Taj Mahal is considered to be the ultimate symbol of love with its marble domes and white minarets. After Sightseeing drive back to Delhi and drop you at Hotel or Delhi Airport / Railway Station for your onward Journey.